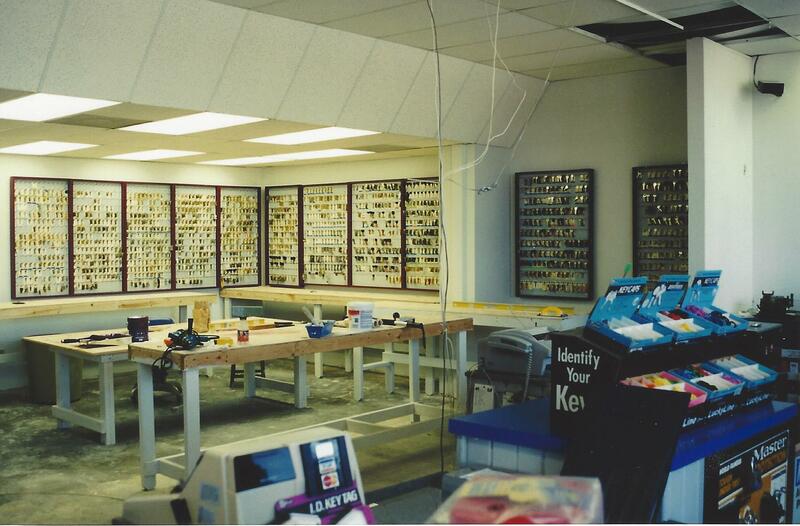 The Lock Doctor Corporation was formed on Oct 1, 1993 by the merging of two independent locksmith companies. 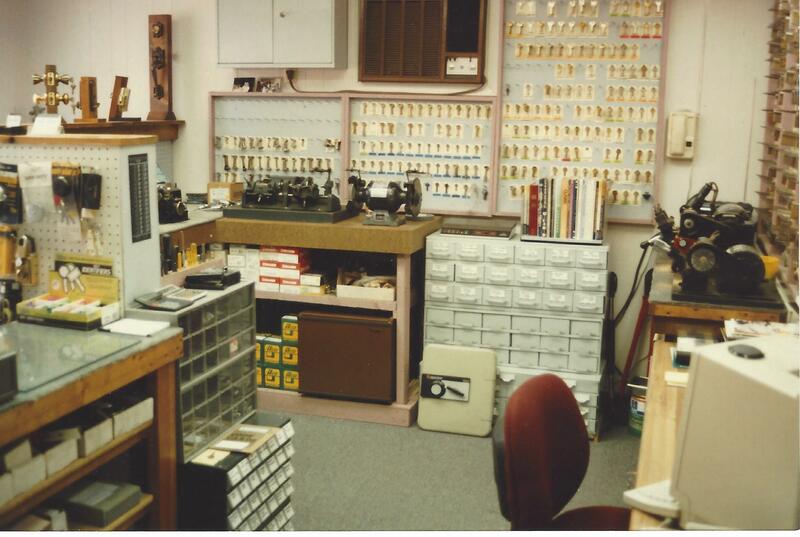 The one company, Valle Vista Hardware, was started by Bob Turner in the spring of 1978. 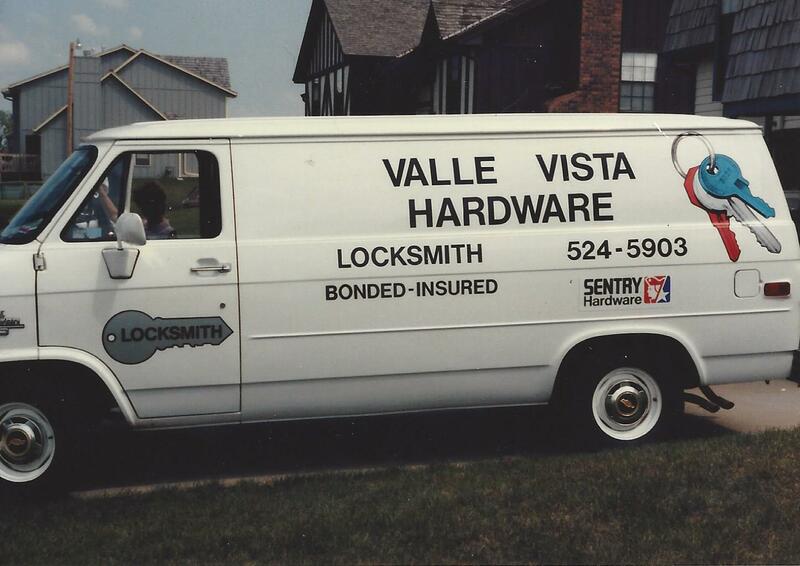 After a few years of business, the hardware store started a mobil locksmith service. The retail and mobil service began to grow. 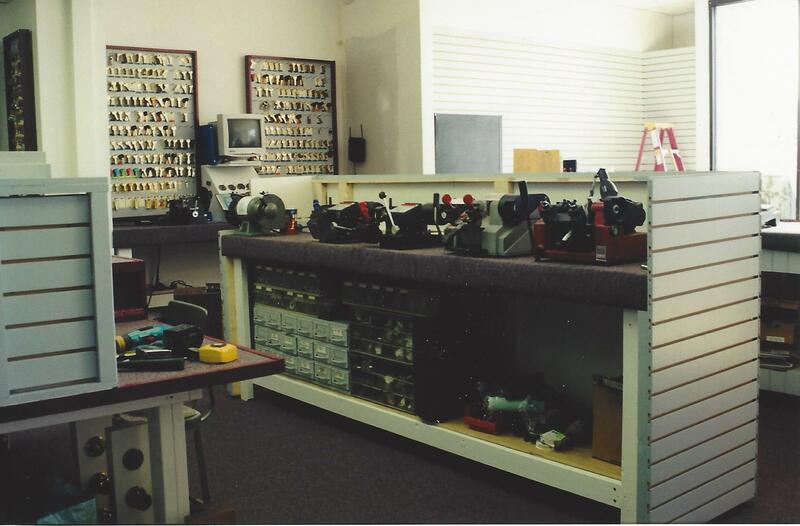 The other company, The Lock Doctor, was started by Rick Carlson in January of 1990. Rick established his business in a small room next to a local barber shop. 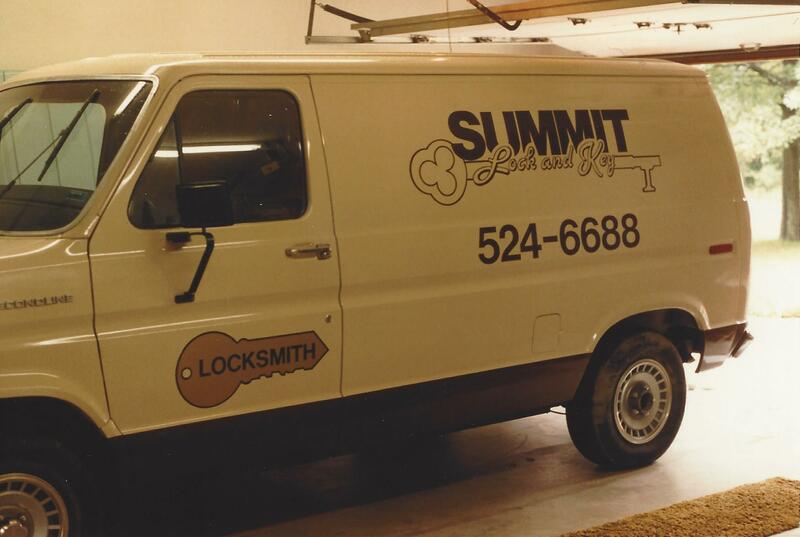 In 1990 Bob sold the hardware business and started a mobil locksmith service called Summit Lock & Key. Rick and Bob were both feeling the need to expand past thier one person operations. They needed either employees or a partnership. 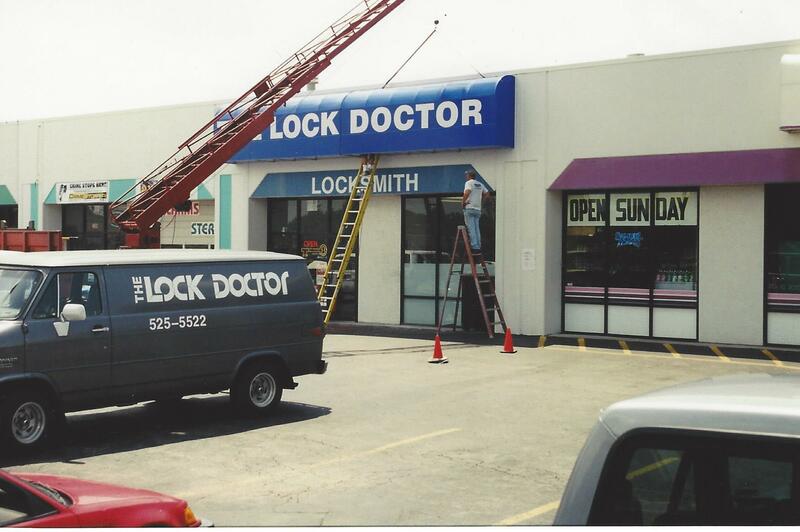 On October 1, 1993 Bob & Rick merged their two operations into one business, The Lock Doctor, Inc. After a short period of time, still operating the retail operations in the small barber shop room and having two mobil vehicles, the business needed more space to expand. 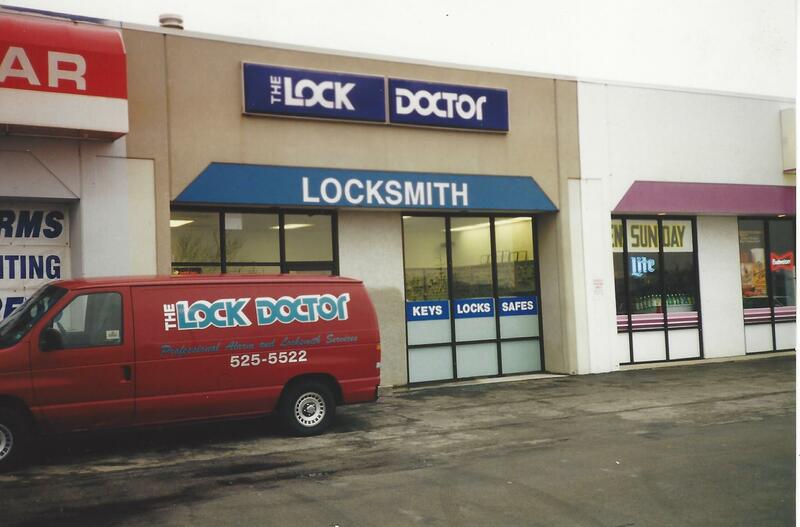 In 1994 The Lock Doctor, Inc. moved it's operations to a location on north 291 highway. 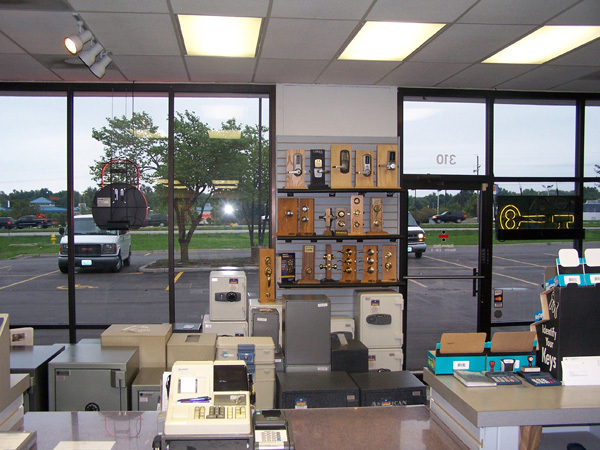 The company has continued to grow and expand it's services over three decades. 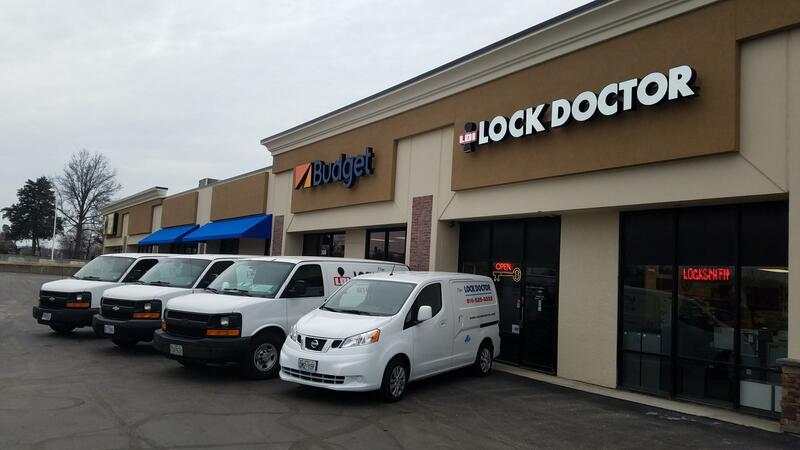 With the help of dedicated and experienced employees, The Lock Doctor, Inc. continues to offer the best in security and locksmith services. To all of our past, current and future customers, we say Thank You. Different vans over the years. Moving into the new shop. Hanging the new sign. 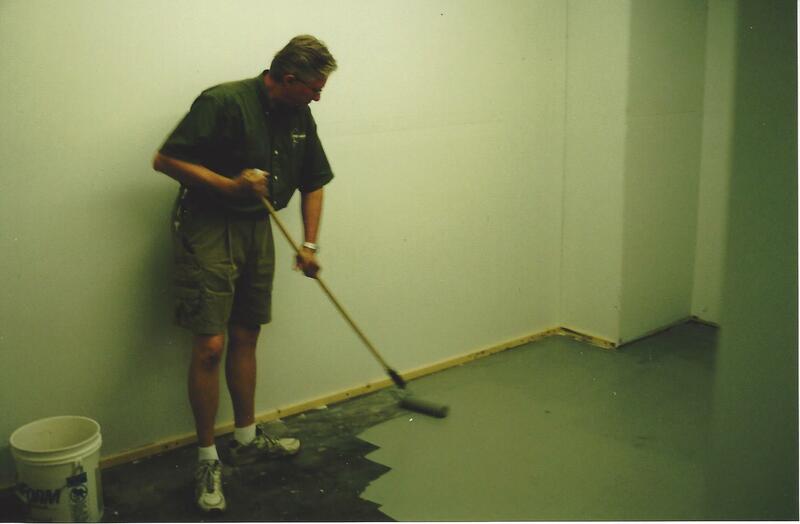 Expanding the shop space. Building new work benches. New keyboards. New parts inventory room. 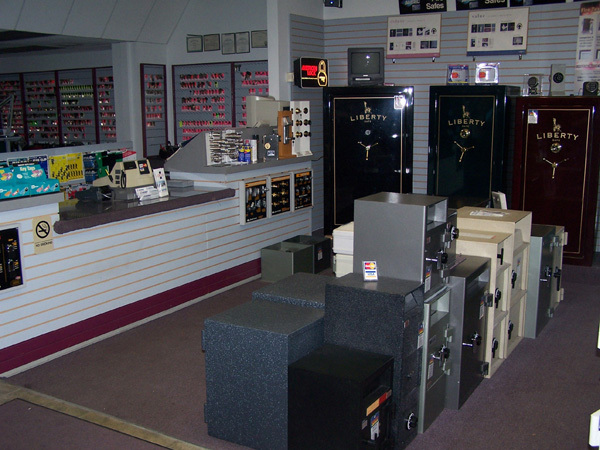 Safe showroom. New look for the retail center. 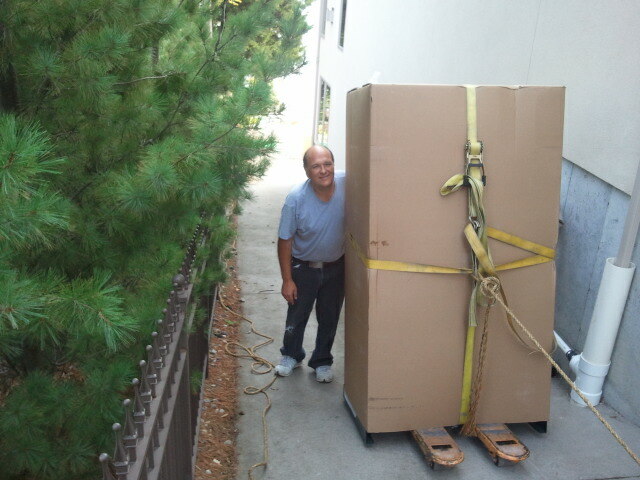 Moving a safe at the lake. Key machine bench. Showroom New color tag system.